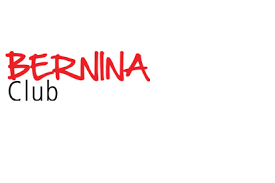 Join us as we highlight many BERNINA accessories and how to use them properly and effectively. Please bring your USB stick with you so we can give you information regarding the club each time! Bring your show and tells with you and put your name in the hat for each one you bring. We will give away a gift certificate at the end of each club.